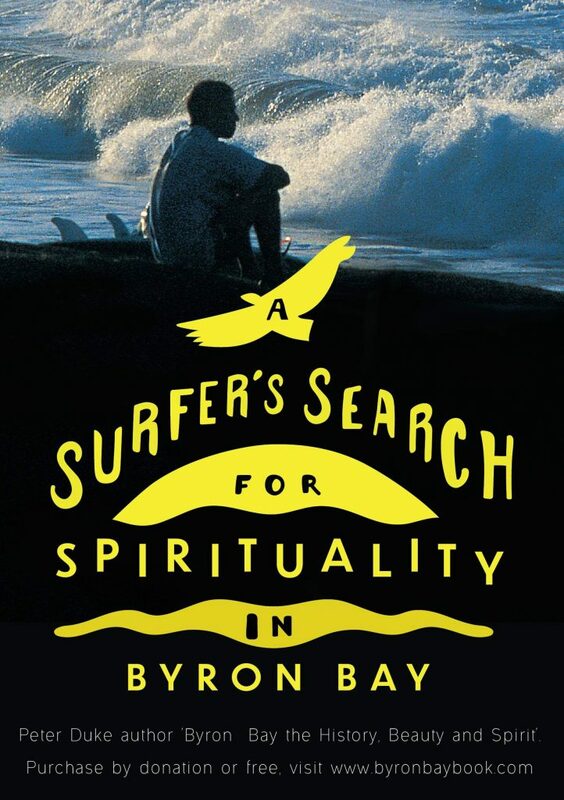 'A Surfer's Search for Spirituality in Byron Bay'. New Release: Byron Bay author Peter Duke's spiritual travelogue spanning twenty years, and written over eight years following the making of his first book 'Byron Bay the History, Beauty and Spirit'. Pre-purchase available by donation below. Release date Winter, 2019.